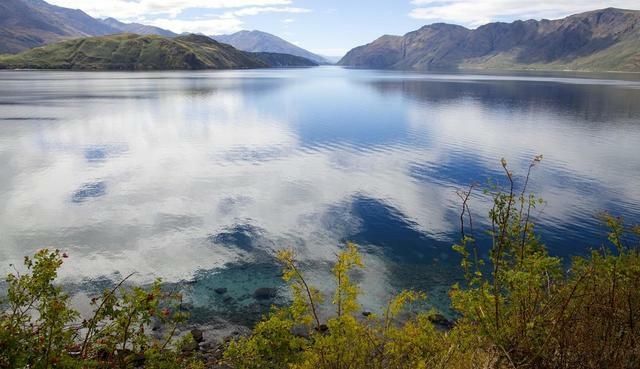 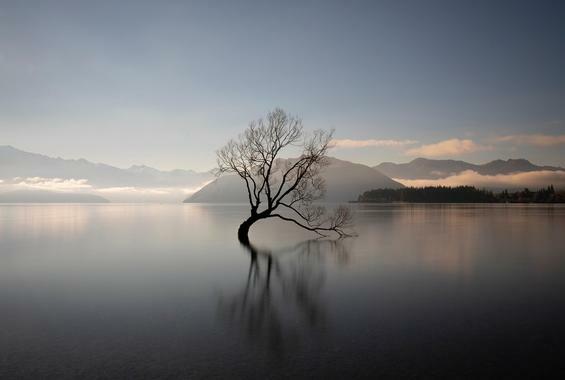 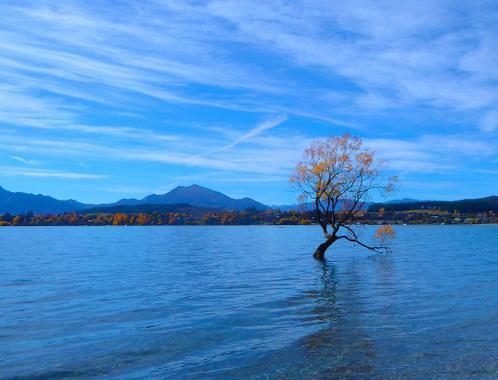 Located in the stunning alps of the South Island in New Zealand, visitors from around the world are drawn to the Wanaka region by its outstanding natural beauty. 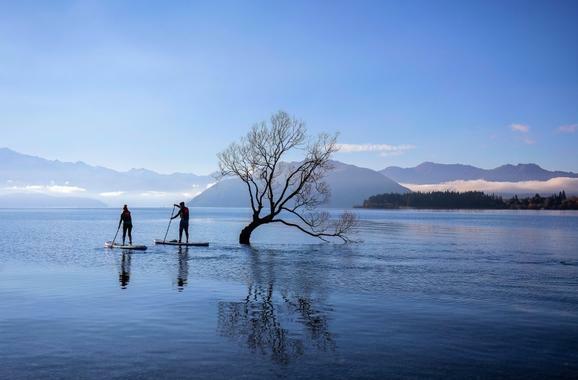 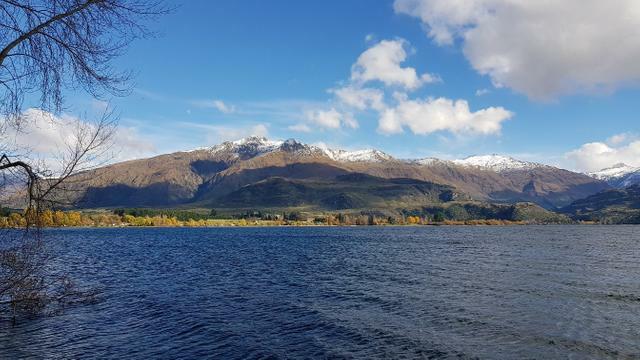 Wanaka’s lakes and mountains and proximity to Mt Aspiring National Park, makes it the ultimate base for outdoor activities. 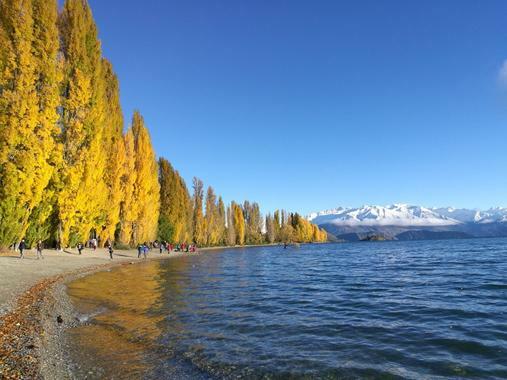 But it’s not just the outdoor enthusiasts who have plenty to do, stroll the streets and be inspired by galleries, stylish shops and be spoilt for choice with a great selection of cool cafes and restaurants.